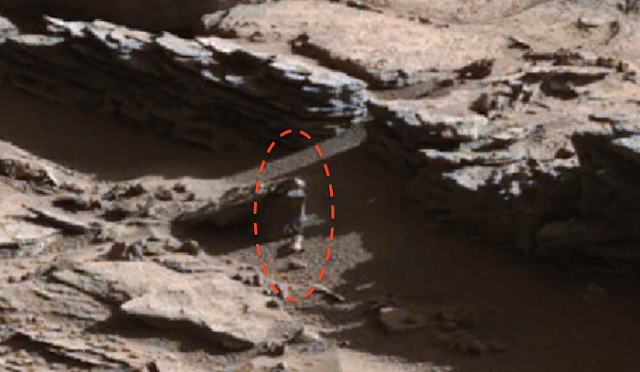 UFO SIGHTINGS DAILY: Alien Figure Found Today In Mars Photo, April 29, 2016, Video, UFO Sighting News. Alien Figure Found Today In Mars Photo, April 29, 2016, Video, UFO Sighting News. Wow! This is a great discovery by Streetcap1 of Youtube. 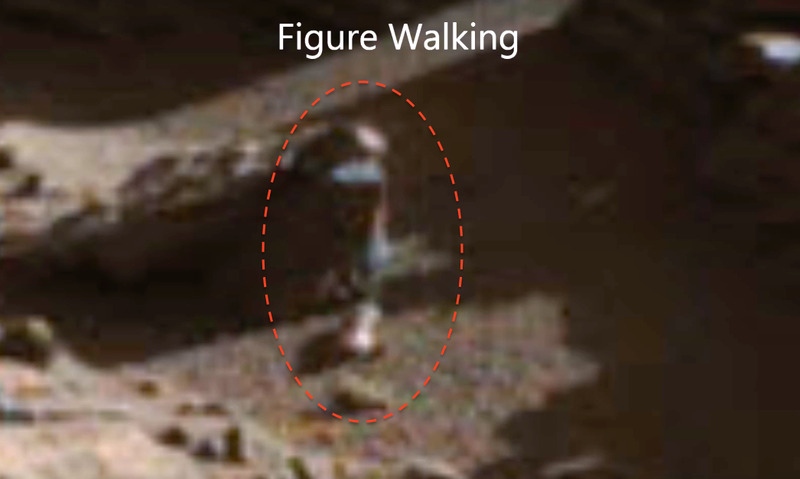 This is a alien figure on mars very close to the rover and it shows great detail. The alien is only about 3-5 cm tall, which also fits into some of the other figures found in the past on Mars. This figure has a pink head, arms and ankles and feet. It is also wearing should covering, gloves and pants. The head of the figure is not oval like our own, but elongated in the back. Just an awesome find by Streetcap1.